Built for the podium and bred to win, the legendary GP1800 is back. Living up to its predecessor’s championship winning reputation, the 2018 GP1800 combines incredible power with a compact body, resulting in exhilarating acceleration, superb handling and an overall race winning performance. 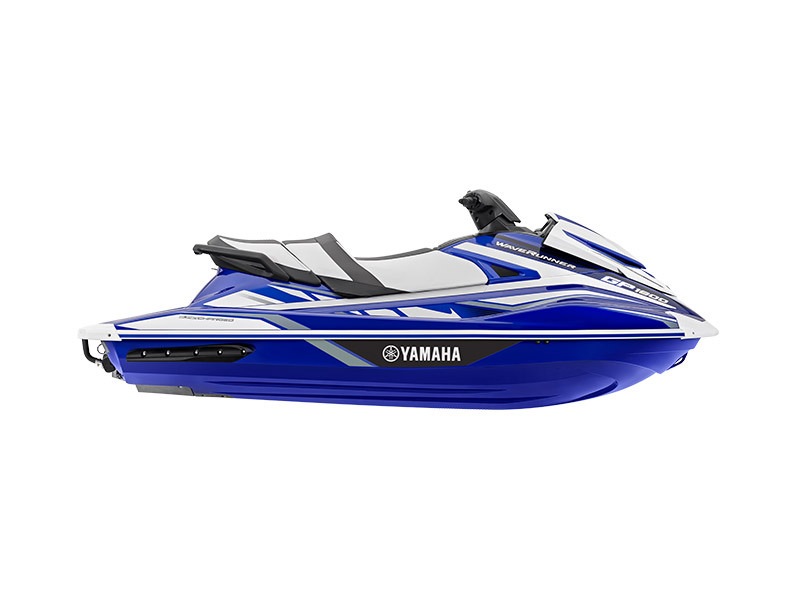 This adrenalin packed craft is powered by Yamaha’s ultra-high performance Super Vortex High Output (SVHO) large displacement marine engine, which has dominated the race scene in both Australia and overseas since its introduction. 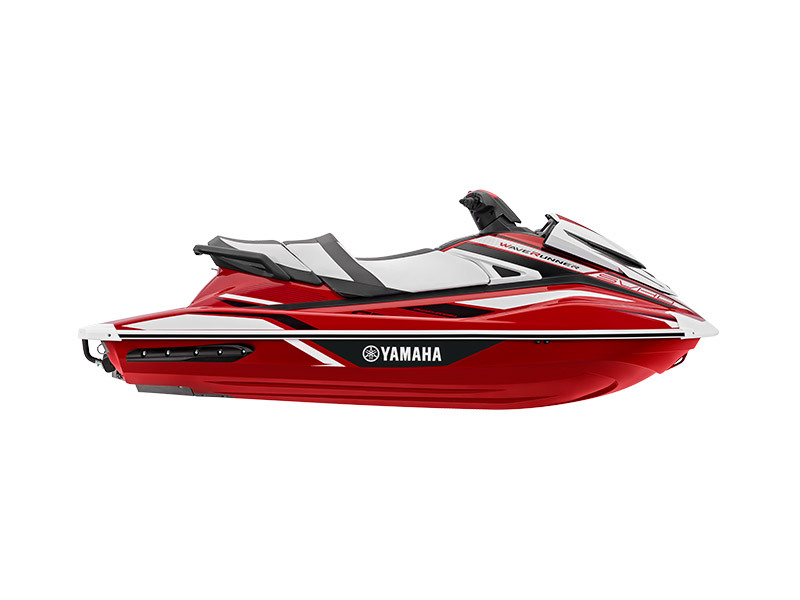 This 1.8 Litre, four cylinder, supercharged power plant, with the addition of a 160mm high pressure hyper-flow pump, delivers massive power and on-water speed.